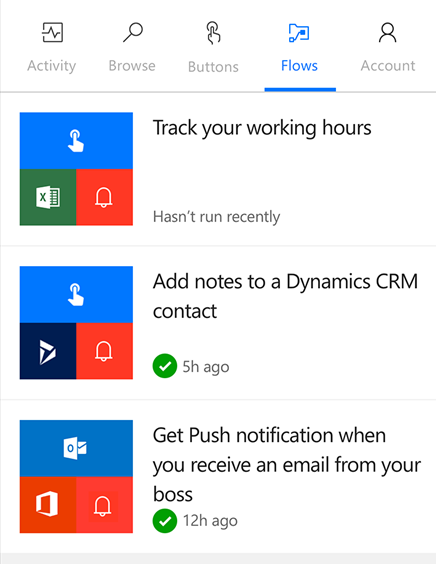 Home Microsoft Flow InfoPath Future and uses of Microsoft Forms/Flows/PowerApps? Microsoft has announced that there will be no more InfoPath development. Microsoft will just provide support for existing InfoPath products till 2026, but no new features will be announced for Infopath. There are many reasons behind taking this decision, and the main reason is that InfoPath is ancient. The way of building form and rendering on browser is not matching with today’s standard. 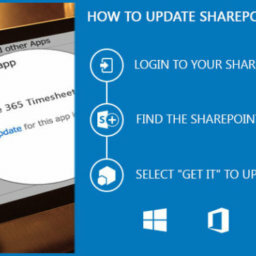 Last year almost at the same time Microsoft has announced Microsoft Forms and PowerApps which are not the replacement of InfoPath. Microsoft has announced that there will be no more InfoPath development. Microsoft will just provide support for existing InfoPath products till 2026, but no new features will be announced for Infopath. There are many reasons behind this decision but the main reason is that InfoPath is ancient. The way of building form and rendering on the browser does not match with today’s standard. Last year almost at the same time Microsoft had announced Microsoft Forms and PowerApps which are not the replacement of InfoPath. PowerApps are the tool which is a “no code” way to develop forms for viewing and editing your data. It provides many features that are available in InfoPath and enables enterprise users to create, collaborate, communicate and manage mobile apps without having developer skills. Microsoft doesn’t support to replace InfoPath with PowerApps. PowerApps are the tool which is a “no code” way to develop forms for viewing and editing your data. 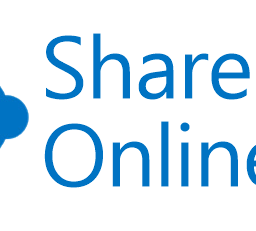 It allows user to react to an event in one service (like SharePoint online) and also allow users to do something with the data from that event in another (like linkedIn, Twitter). E.g. 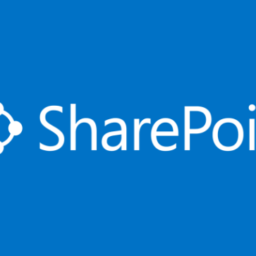 If someone adds a new document to a SharePoint library then send notifications and this can be done easily without using any code. Microsoft Forms is an online survey form for Office 365 subscribers. Released by Microsoft in June 2016. Forms allow to create surveys and quizzes with automatic marking. The data can be exported to Microsoft Excel. 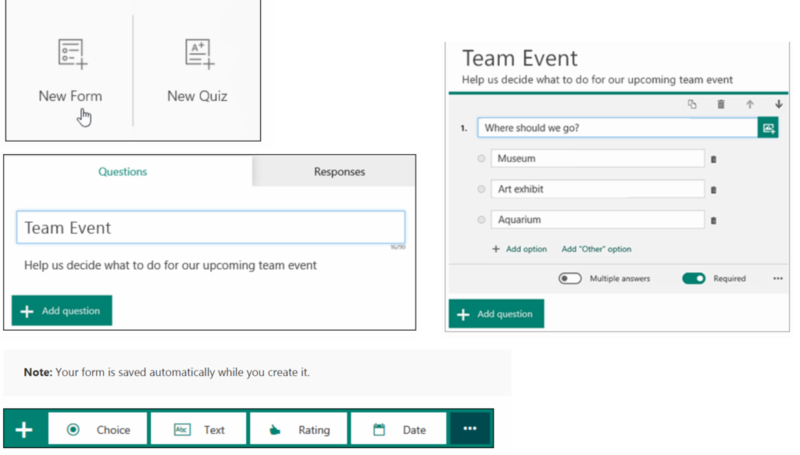 Below is the screen to show how survey and quiz can be created. InfoPath Forms will be supported Microsoft by 2026. PowerApps studio is a desktop client app that is being used to develop/create apps easily and quickly without any custom code development. PowerApps platform that is studio can be installed on Windows as well as any other platforms. InfoPath 2013 enables clients to configuration formats for portable and tablet gadgets that can be bowseed in versatile and tablet. 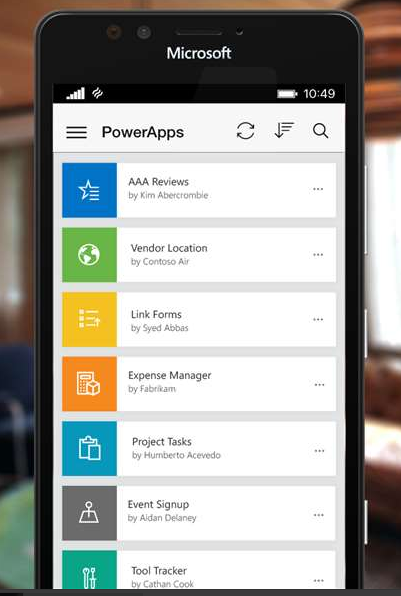 PowerApps allows users to create/develop any mobile apps that can be installed on device like mobile and tab. 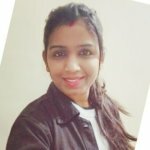 Infopath provides a feature to drag and drop for attach a file also drag SharePoint list item from one column to another. It allow user to just drag and drop controls to add effective visualization to your app forms and to make it user friendly. InfoPath allows users to connect with a external data sources by setting up a dynamic link and display data on a Form. 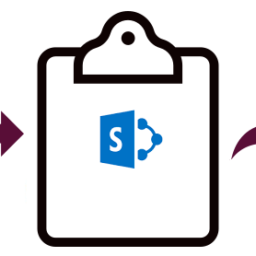 Similarly, PowerApps allows users to connect with SharePoint, OneDrive, Salesforce and many more other data sources. User can design a form template in InfoPath that enables users to fill out forms offline too. InfoPath allows users to configure the form template to cache the all the app data locally on their computer. Microsoft PowerApps also support offline capability by enabling local data management without modification and any changes in the app. InfoPath form allows users to create/develop templates within business logic written in already defined code language C# or VB. whereas, Microsoft PowerApps enables users to create, collaborate and manage mobile apps without enabling managed code for it. InfoPath form template can be designed to collect data in an electronic form and user can also view the print preview which will help users to take print out of that template. Be that as it may, Microsoft PowerApps does not have printing usefulness for the applications. 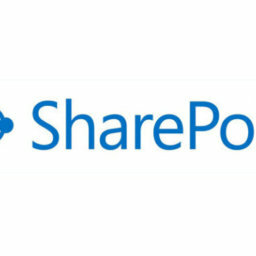 InfoPath form allows anonymous users to submit data to a SharePoint list. Microsoft PowerApps doesn’t have this capability till now. InfoPath allows users to design and create form template to deal with structured XML document. Users can add fields and groups to map the elements of the XML schema. but, XML isn’t supported as a Datasource in Microsoft PowerApps. InfoPath forms works offline also user can fill up then form without any Internet connection. Rich XML document scenarios, forms can be reopened, edited, moved, shared for data. Users outside the organization can fill up the forms. Power Apps only supports users in the same organization.